Our region, the Northern Netherlands is definitely the most ‘nearby everything-region, without the disadvantages of metropolitan areas. And only an hour and a half drive from Amsterdam. We have the reputation of doing what we promise. And we are 100% supported by the regional government – to make what is already strong, stronger. Moreover, our region is still a real manufacturing region. 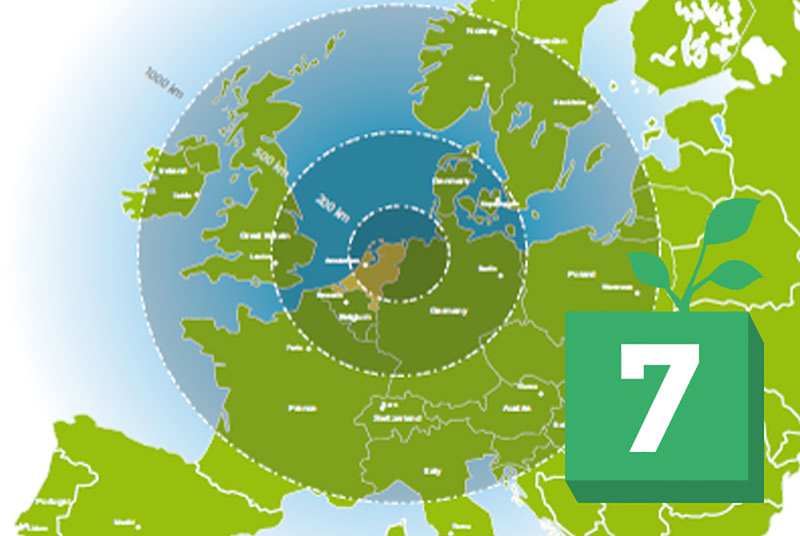 So our focus on manufacturing in an informally organized and trendsetting country like the Netherlands, makes our region perfect for successful smart factories.